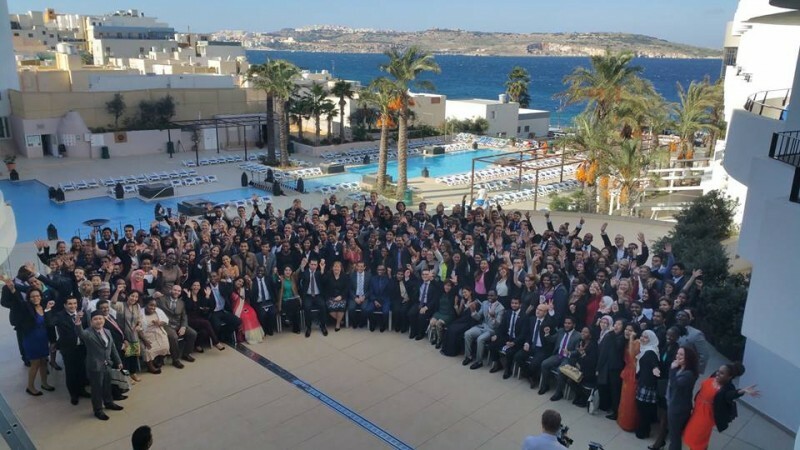 The youth of the 53 Commonwealth  member countries are meeting in Malta just days before the Commonwealth Heads of Government meeting  (CHOGM), which takes place in Valletta from 27 to 29 November, 2015. The forum, attended by over 200 young people between 18 and 29 years old, started on Saturday , November 22, 2015 and will end today, November 26, 2015. The Commonwealth Youth Forum (CYF) 2015 participants are expected to come up with solutions which they will present to the heads of states for action. Most of the participants are tired of policy makers and their leaders who discuss issues that are never implemented. A total of 60% of the Commonwealth population — an estimated 2.3 billion people — are under the age of 30 . #WhatNext is the main slogan of the forum and the hashtags #WhatNext  and #CYF2015  are being used to share the proceedings of the forum.